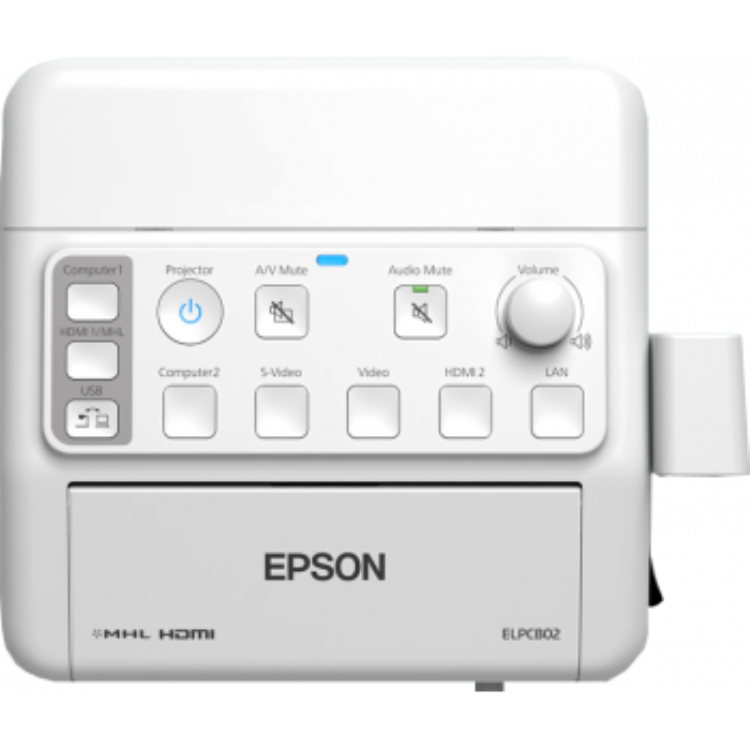 Experience a new degree of connectivity and control in classroom projection with the ELPCB02 Control and Connection Box, a convenient wall-mounted AV control box for Epson short-throw and ultra-short-throw projectors. The ELPCB02 supports an array of devices, and makes it easier than ever to operate your audio/video sources, computer, iPod® and more — including displaying the latest high-definition and popular MHL-enabled mobile devices. 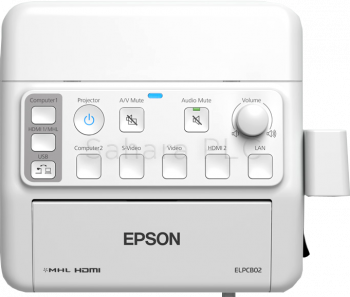 And, with greater flexibility, consolidated cable management and intuitive buttons, it's the perfect solution for simple, streamlined control of classroom multimedia devices — everything you'd expect from the world leader in multimedia projection.